Sorry for the lack of posts lately, Peru was followed with a lot of catching up at work and Charley an I have several weekend trips coming up for weddings, bridal showers, and vacations. Promise, more posts coming soon! Some of you know that I'm a transportation planner. Part of what transportation planners do is work towards providing transportation options to people of all income levels and ages, whether it's your 84 year old GamGam that needs a ride to the doctor or single dads that need to travel 20 miles to work at 4am. Sadly, there are very few places in the U.S. where this is possible. However, there are alternatives to public transit. 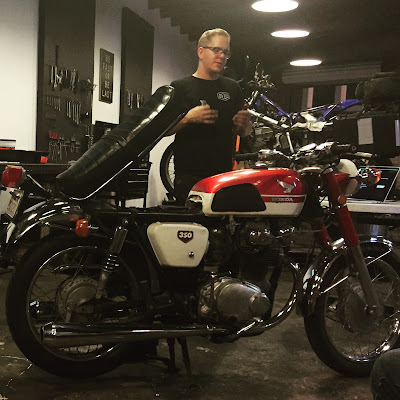 Brother Moto is a growing community-based garage out of East Atlanta whose main goal is to provide others with the opportunity to learn from one another how to fix their own motorcycles, using a communal set of tools. The garage itself looks more like a store front than a garage with neon signs, mini cacti, and great photos from the founders' cross country road trip adoring the tables and walls. The organization hosts workshops, group rides, and even does a weekly night out at a local sandwich shop in addition to regular garage hours. The entire thing is currently funded by membership and gear sales. Before having attended any of the events myself, I assumed that I would feel intimidated, not knowing too much about fixing bikes and being a fair newly rider. I could not have been more wrong. Everyone I've ever had interacted with at Brother Moto has been super friendly. We've met couples, babies, dogs-it's all good at the garage. 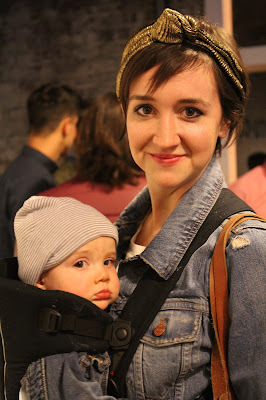 This past week, Charley and I attended one of their workshops (only $10 each). There was a Powerpoint to go along with the hour long hands-on tutorial of how to troubleshoot starting problems on old bike. There was also time at the end to ask additional questions that were not related to the workshop. I ended up taking several pages of notes and can't wait to start looking for the problem with the electric starter on our bike. Thanks Jared! As a transportation planner, I can tell you that this organization has the ability to change how people live. Motorcycles are much cheaper to buy and to insure. They provide low-income families a cheaper means of getting to and from work if and when public transit isn't available. 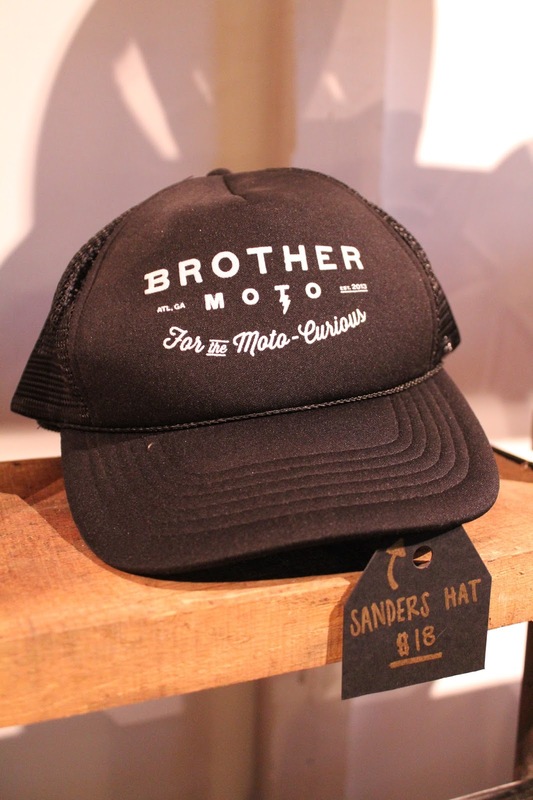 I am so proud of the Brothers Moto and happy to be involved with such a cool and helpful organization.